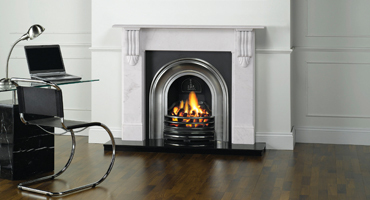 Beautifully striking, Stovax and Gazco fireplaces draw their inspiration both from the bold, elegant beauty of the past and the cutting-edge style and innovation of the future. 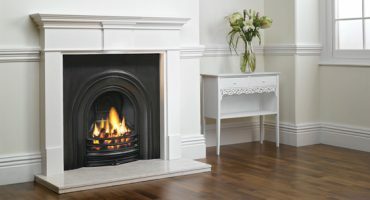 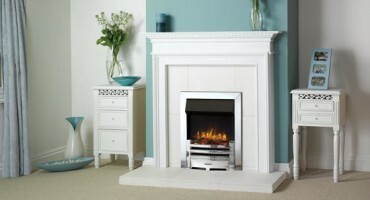 Our classic fireplaces pride themselves on their intricately detailed finishing and high quality hand-cast specification, based on Georgian and Victorian originals from which they take their inspiration. 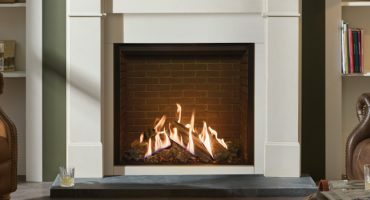 In contrast, our chic range of contemporary fireplaces form statement pieces in the stylish modern home, with their large format, near invisible glass fronts and clean edges promising to draw focus in any room.